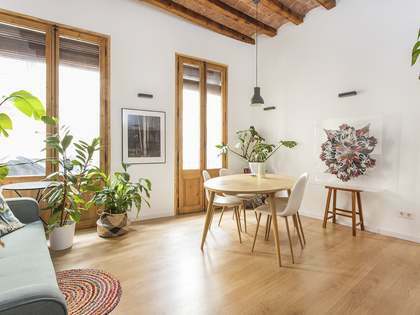 Lucas Fox offers a wide range of Gràcia real estate for sale and rent, mainly comprising apartments and penthouses, many of which have original features. 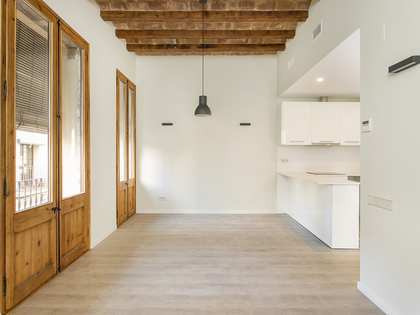 There are also some houses available in the northern part of Gràcia, including Vallcarca and the area around Parc Güell. 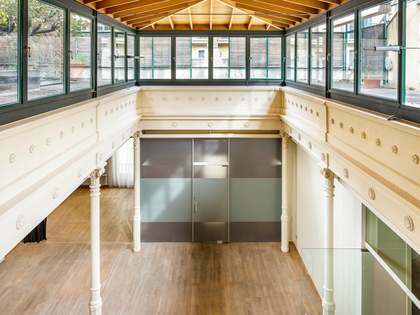 Gràcia, along with the neighbouring Sant Gervasi and Sarrià districts, is one of the small original towns that became incorporated into Barcelona as the city expanded in the 1890s. 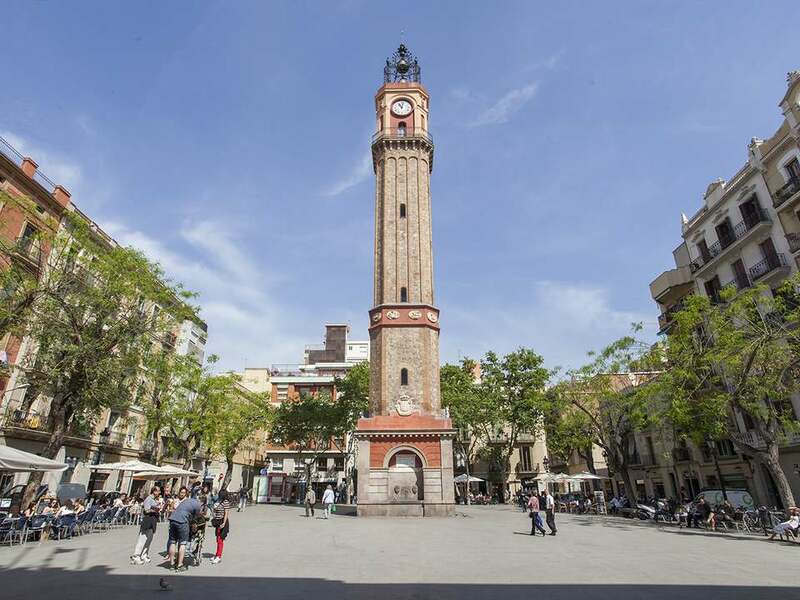 Like the other older parts of the town, Gràcia is crisscrossed by several narrow one-way streets and has at its heart many beautiful old plaças, including Plaça del Sol and Plaça de la Revolució, perfect for people watching and enjoying long summer evenings. 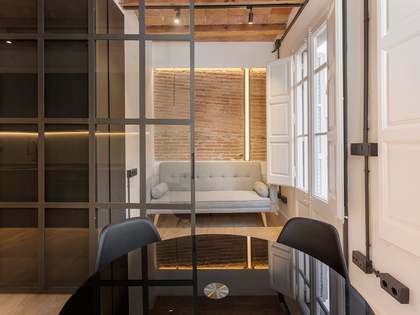 Characterised by a slightly different and bohemian feel from much of the rest of the centre of Barcelona, Gràcia has a wealth of funky bars, restaurants, galleries and local markets scattered throughout the neighbourhood and along the main thoroughfare, Gran de Gràcia, which continues off Passeig de Gràcia. 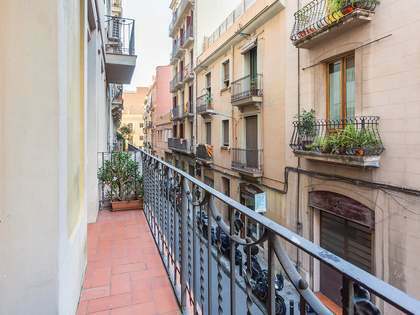 In August the area is taken over by the Gràcia Festivals where many of the streets are decorated in a competition between neighbourhoods and the streets are full of people dancing and partying throughout the night. 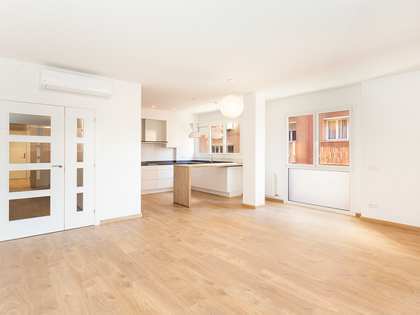 The area is well connected by local transport links including numerous bus services and metro stations.